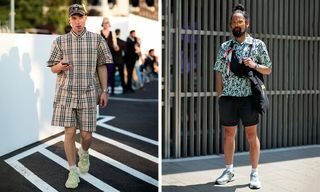 Key Looks: The duo in #9 offer up some head-turning variations on the classic all-black-everything fashion week flex, while #10 offers up a modern take on grunge steez with a heavily accessorized waist pack. Editor’s Notes: The September fashion week circus is in full swing, with Milanese houses like Prada, Fendi and Moschino showing their SS19 collections to the world’s buyers and press. 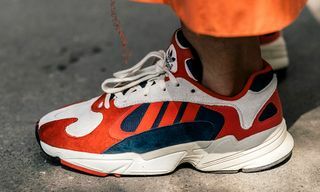 It’s no surprise, then, that the streets of Milan were awash with head-turning looks — check out this gallery of street style from Highsnobiety’s photographer in the field, Eva Al Desnudo. 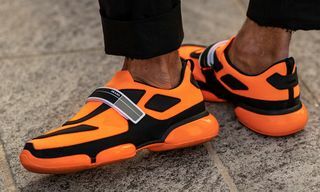 For more fashion week antics, check out the neon and nylon looks outside Prada’s SS19 show.